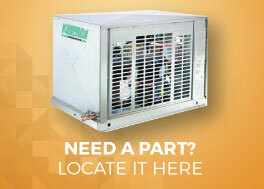 KeepRite Refrigeration is a leading North American manufacturer of commercial refrigeration products. From the smallest unit to the very largest, KeepRite Refrigeration brings experience and commitment to the refrigeration industry - beginning with the product design and engineering, and continuing through manufacturing, sales and after market support. A long list of options lets you select equipment to meet specialized requirements. 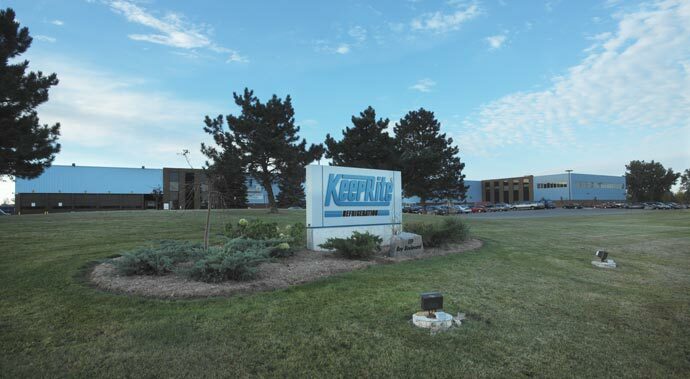 Located in Brantford, Ontario, and Longview, Texas, KeepRite Refrigeration products have been manufactured and distributed worldwide for more than 70 years.